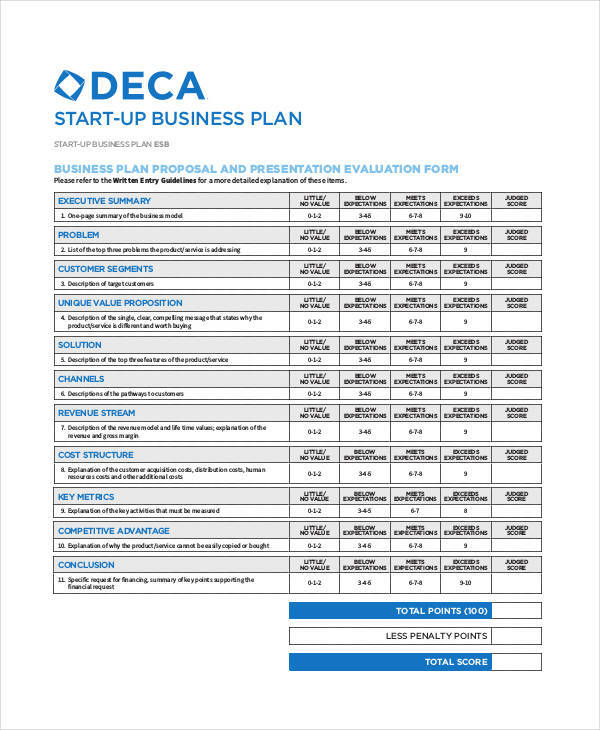 An event plan is just as necessary as a financial plan and a business plan. 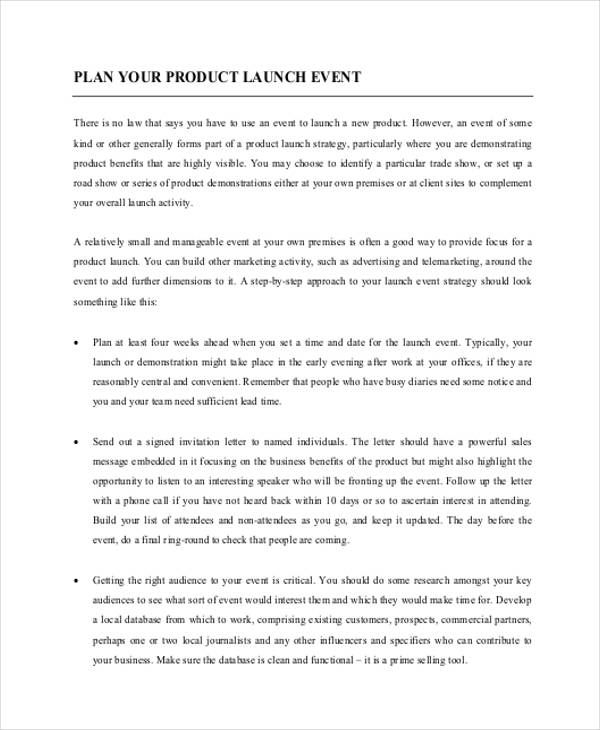 Though event plans are used in a shorter period of time compared to the other two plans that have been mentioned, it is still important for an event to have a document that can fully guide it from preparation to execution. 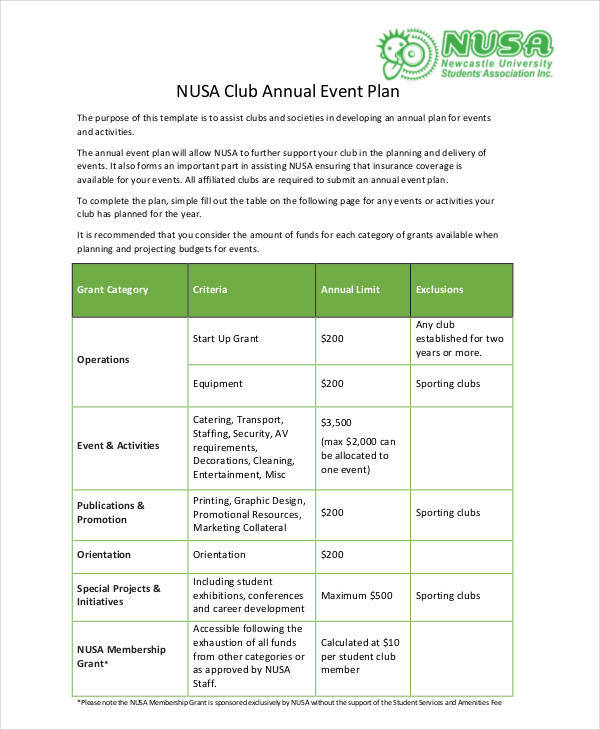 We have collected a number of event plan templates and samples that you may use as references in creating the format and content structure of your own event plan. 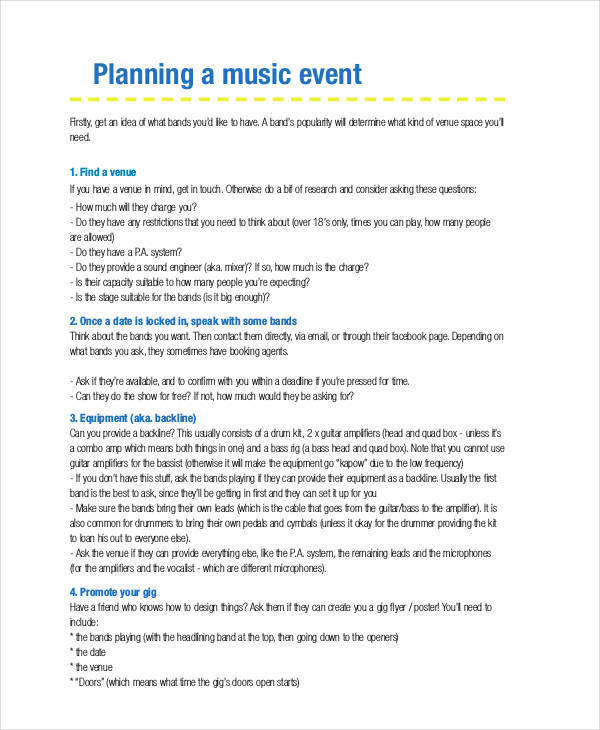 Make sure to properly select the template that is fit for the kind of event that you will host and/or organize. The terms planning and organizing are usually used interchangeably. However, there are a few differences that you may consider when using any of these words in the processes where you are currently involved in. Planning includes items that are still not existent. On the other hand, organizing can be done on planning processes and on items that are readily available as well. The context of planning can be applied to the manner of putting things together from scratch while organizing is working with different variables to achieve a common goal. 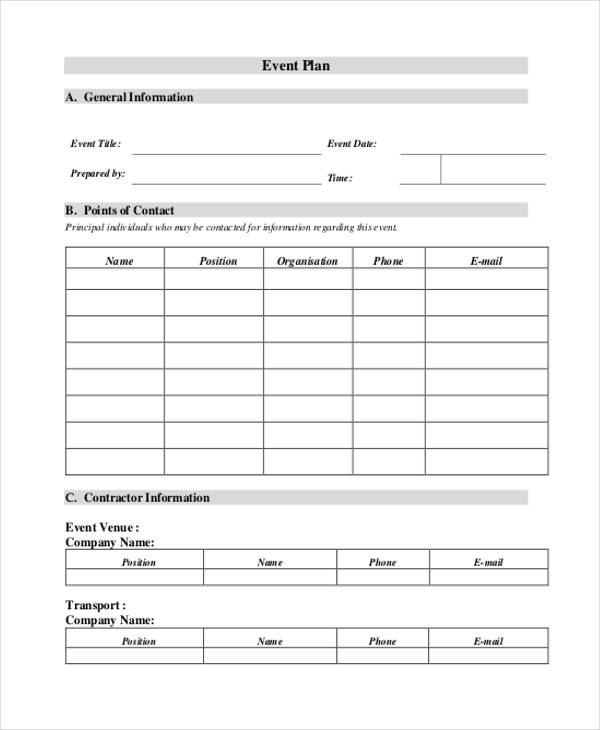 If there is any, make sure to look at the content of the event planner contract that you have signed for references on the items that should be done properly for an event. 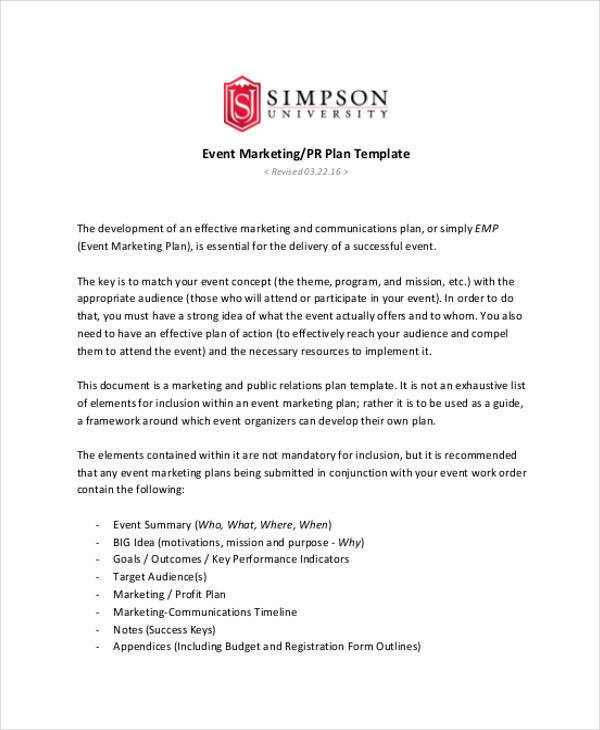 Reassess your event plan and think of the items that made the negative impact on the entire planning method. Change the items that you think is not applicable to the current condition of the event anymore. To avoid mishaps in the event planning process, hire an event planner by initially asking candidates to provide you with an event planner cover letter and resume. Remember to always look for an event planning certificate should you hire an event planner to make sure that your supplier is aware of the basic event planner job description. 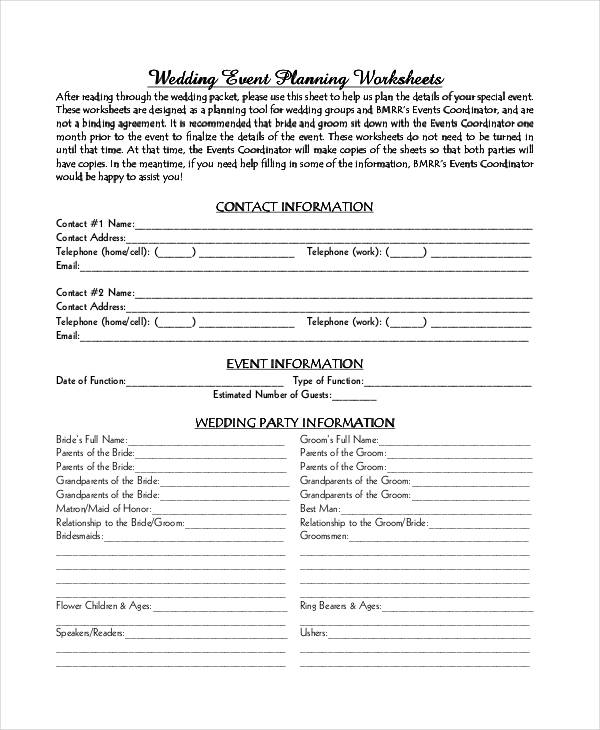 Event planning will allow you to have an event planning checklist that you may use as a reference in assuring that all the items that are needed for the event completion are already present. An event plan lists down all the activities that are needed to be done, especially including the people who are tasked to do particular activities that can help the success of the event. Event planning is essential as it provides organization to all the stakeholders of the event, which in turn can result to the cohesion of all event activities. If you want to enter in the field of event planning, make sure that you have a striking event planner resume that you may present to clients. Remember that event planning is very important in the initial processes of event creation, so you need to make sure that your resume can help you land on an event planning job.